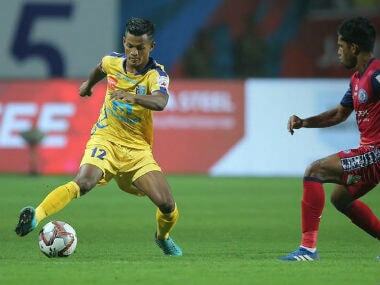 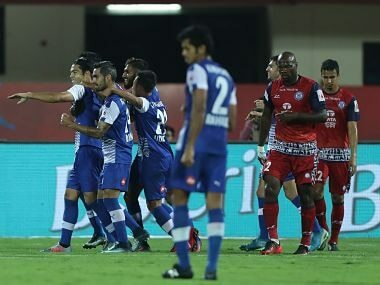 Australian great Tim Cahill opened his goal account in the Indian Super League but that was not enough to prevent Kerala Blasters from holding Jamshedpur FC to a 2-2, on Monday. 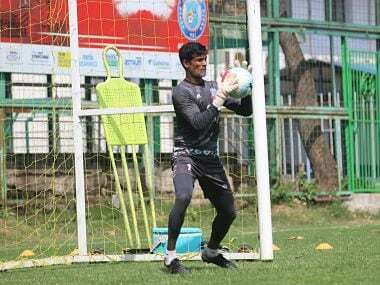 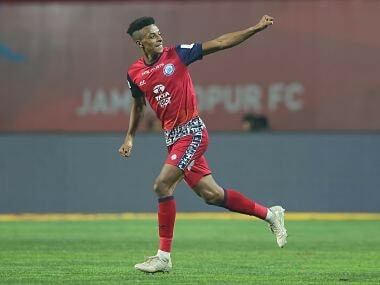 Jamshedpur FC head coach Cesar Ferrando said that the door to the senior team will always be open for players from the academy and the reserve side. 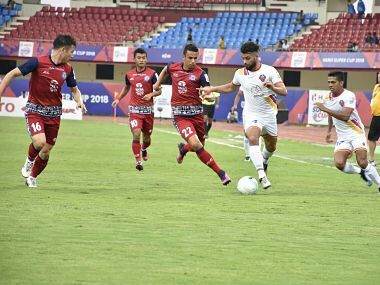 Frenchman Hugo Boumous struck twice late into the drama-filled quarter-final as FC Goa trounced Jamshedpur FC 5-1 to storm into the semi-finals of the Hero Super Cup on Thursday. 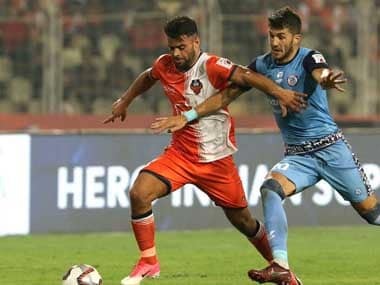 Spanish forward Ferran Corominas struck twice as FC Goa blanked Jamshedpur FC 3-0 to seal a last-four spot in an eventful Indian Super League (ISL) match which saw both the rival goalkeepers being red-carded at Jamshedpur on Sunday. 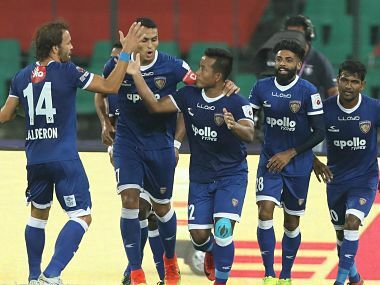 Chennaiyin stays in third spot in the standings with 28 points, two ahead of Jamshedpur, which breathing down its neck in fourth spot. 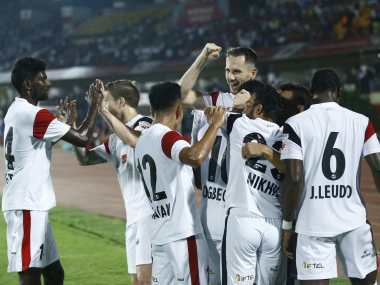 Both teams have two matches to go as the race for the play-off berths gets tighter. 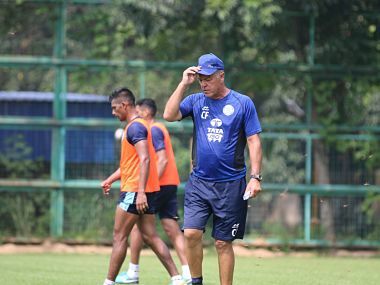 Steve Coppell's Jamshedpur side occupy the third spot with 25 points, the same as second-placed FC Pune City who have a better goal-difference and have a match in hand.